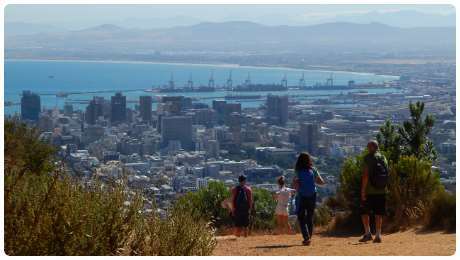 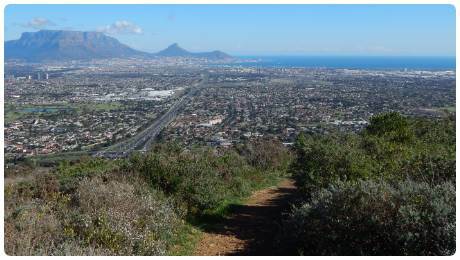 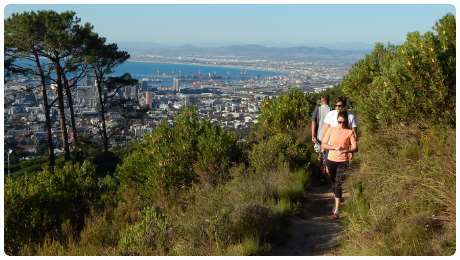 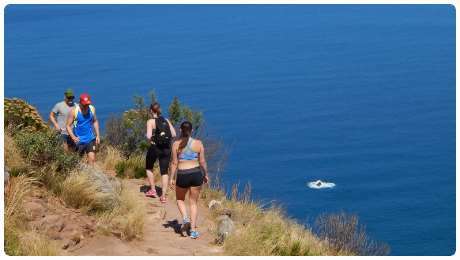 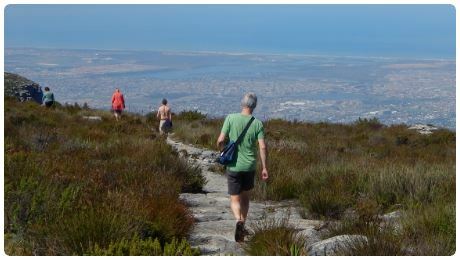 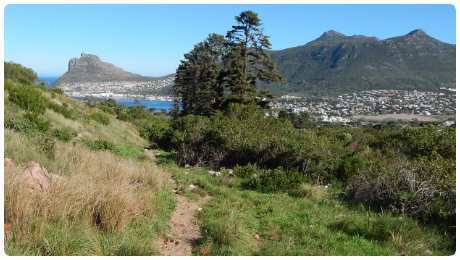 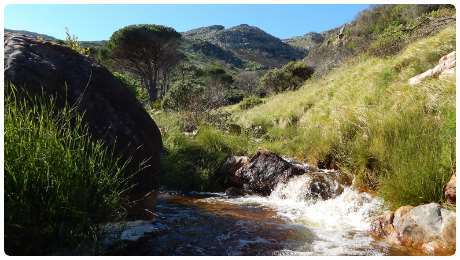 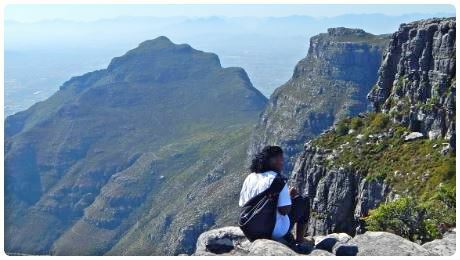 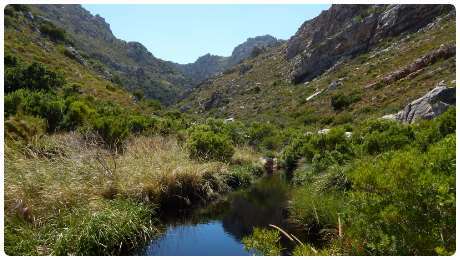 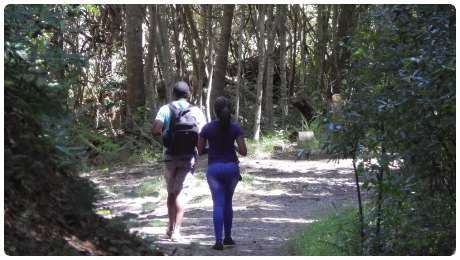 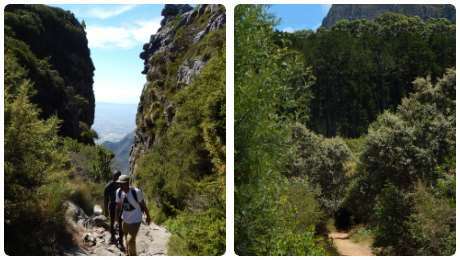 Cape Town is blessed with a myriad of beautiful hiking trails. 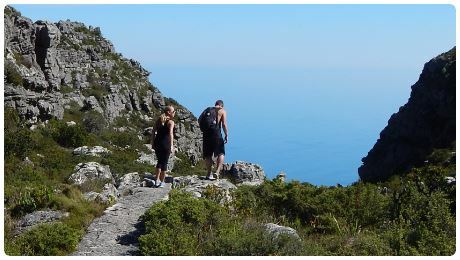 Including mountain ranges, nature reserves, caves, forests, waterfalls and magnificent scenery. 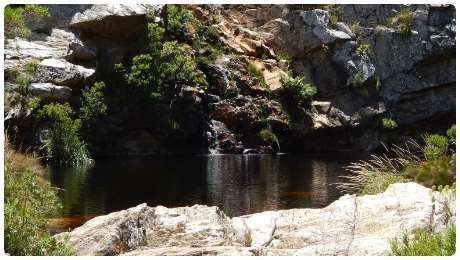 All conveniently close to civilization. 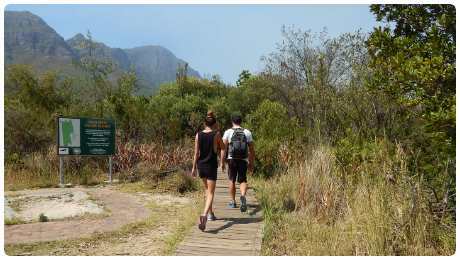 There are over 500 hiking trails within 40 km (25 mi) of the Airport. 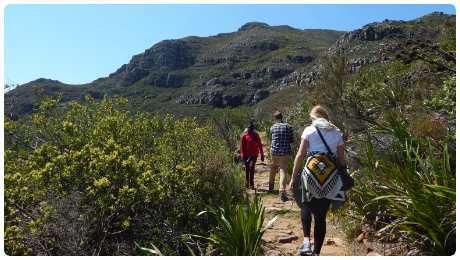 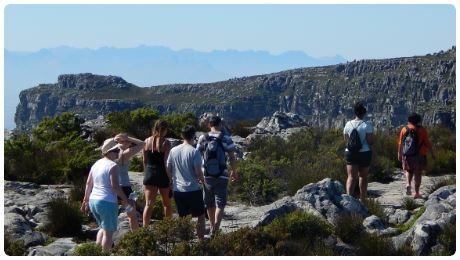 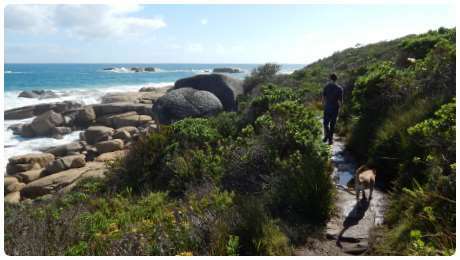 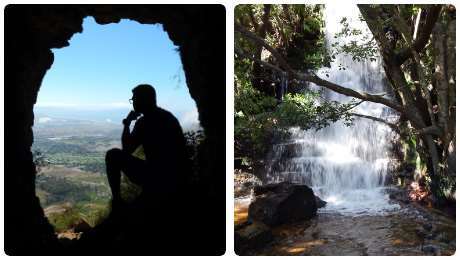 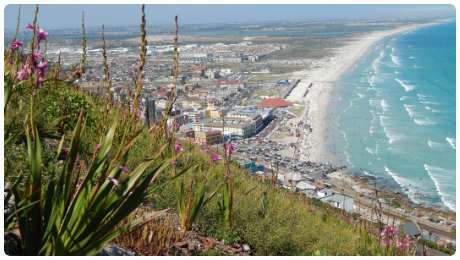 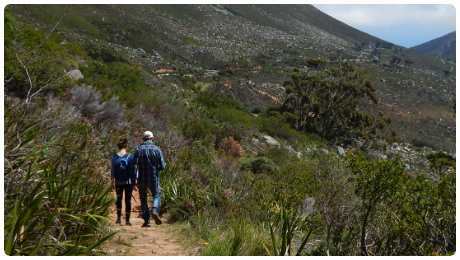 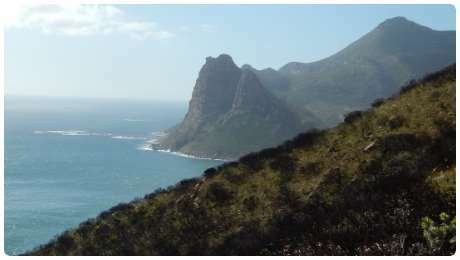 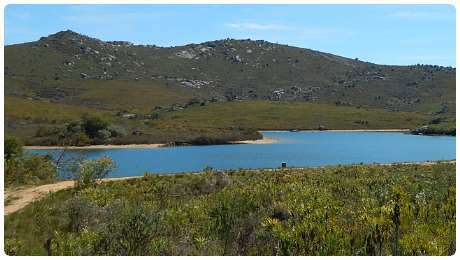 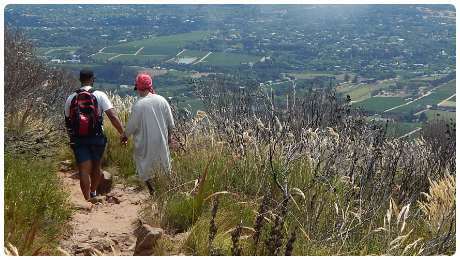 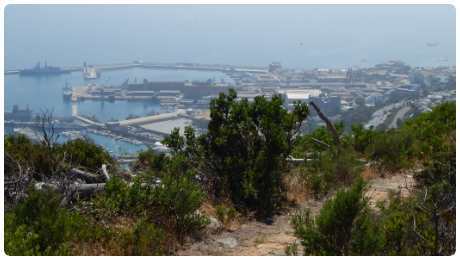 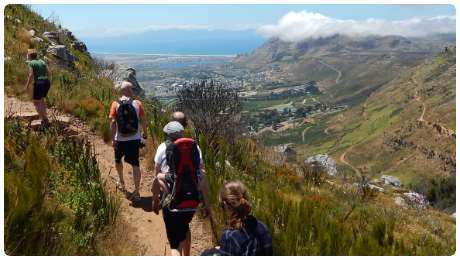 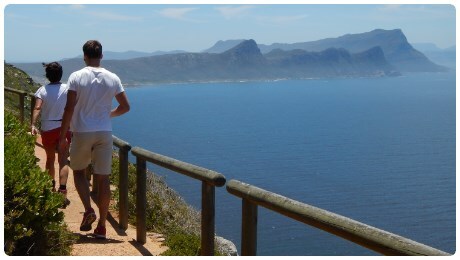 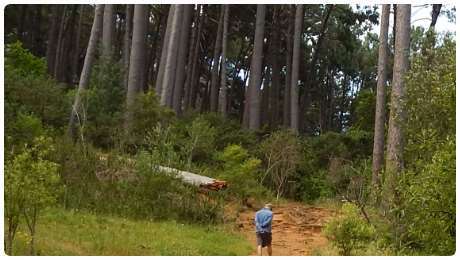 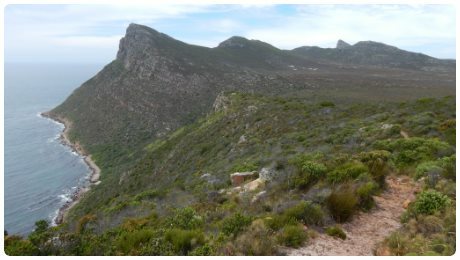 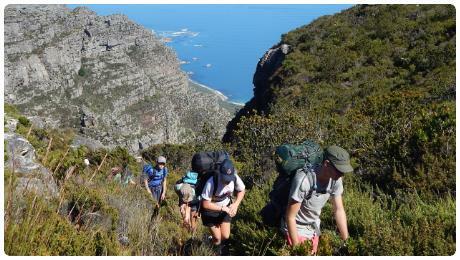 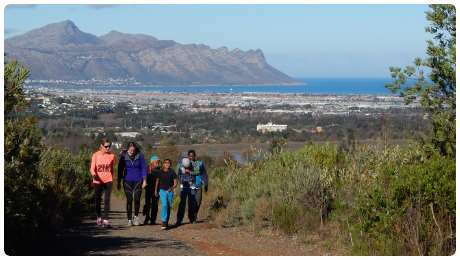 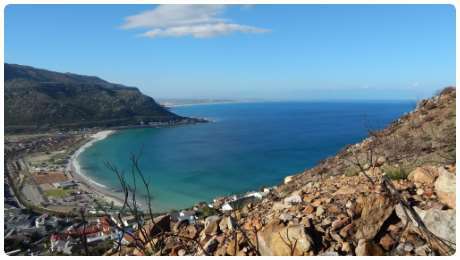 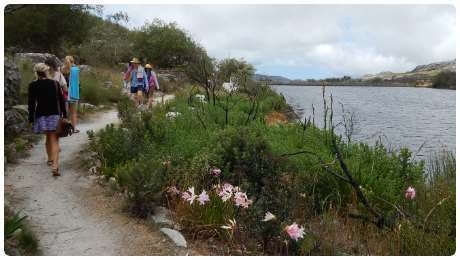 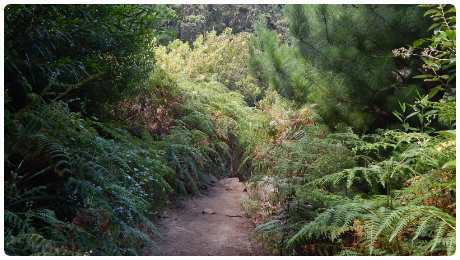 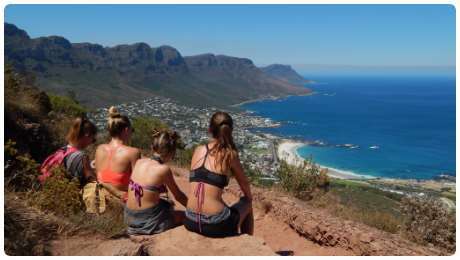 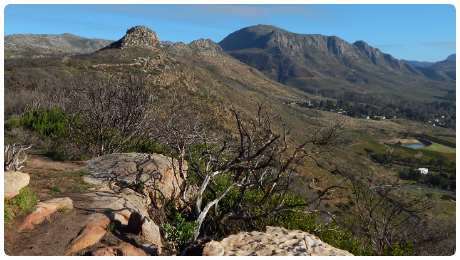 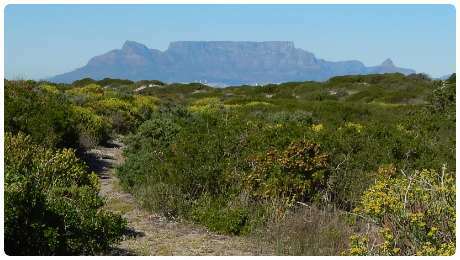 These hiking trails are a great way to experience the extraordinary Cape Floral Region.